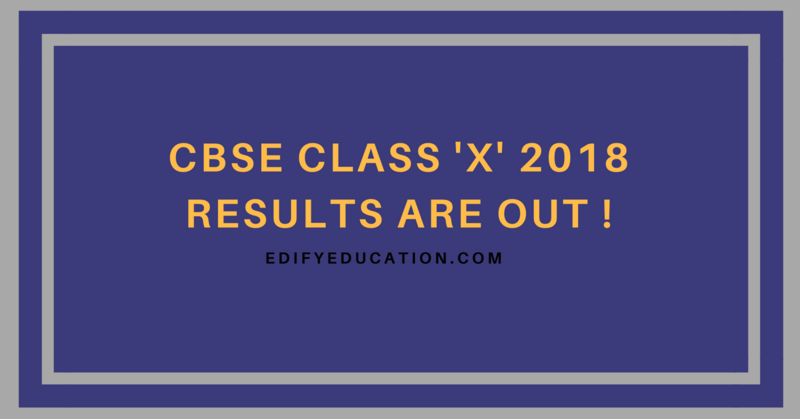 CBSE CLASS ‘X’ 2018 RESULTS ARE OUT ! Central Board of Secondary Education or CBSE declared the class 10th resulttoday. 86.70 per cent students qualified the exams and Thiruvananthapuram is the top region with 99.60 per cent qualified candidates. 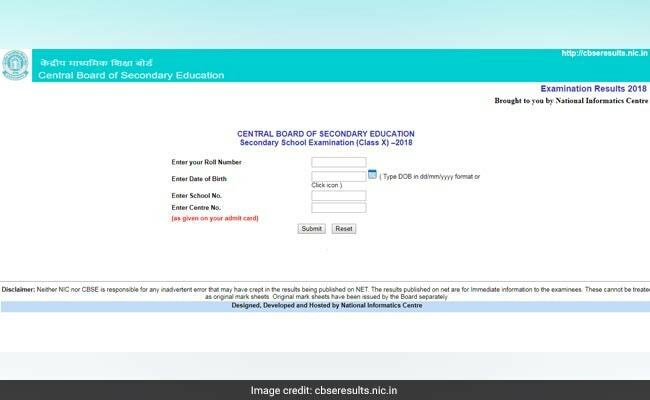 Students and their parents can check the class 10 result on the CBSE’s official website (www.cbse.nic.in), NIC hosted result portal (www.cbseresults.nic.in), Google search page, Bing search page, SMS Organizer app and UMANG app. The result portals may slow down a bit immediately after its declaration. The Google result page will be visible atleast for an hour. Likewise, Microsoft has introduced SMS Organizer app to help students check the results offline. With this app students can pre-register their details and the results will be delivered to them as SMS. May 29, 02.00 pm: Out of the total 16,24,682 candidates who have appeared for the exam, 1,86,067 students have got a compartment. May 29, 01.55 pm: In differently abled category, Anushka Panda of Sun City Gurgaon school topped the exam. May 29, 01.55 pm: The toppers include Prakhar Mittal from DPS, Gurgaon, Rimzhim Agarwal from R P Public School, Bijnor, Nandini Garg from Scottish International School, Shamli, and Sreelakshmi G from Bhavan’s Vidyalaya, Cochin. May 29, 01.50 pm: Thiruvananthapuram is the top region with 99.60 per cent qualified candidates. May 29, 01.49 pm: 86.70 per cent students pass the exams. May 29, 01.20 pm: CBSE Class 10 results declared. May 29, 01.10 pm: After the CBSE 10th results declaration, Opting for a stream of choice in Class 12 very important for your future prospects. That does not mean that, everyone should opt for Science. Choose a stream of your choice, not from someone’s compulsion.